It’s nearly here! 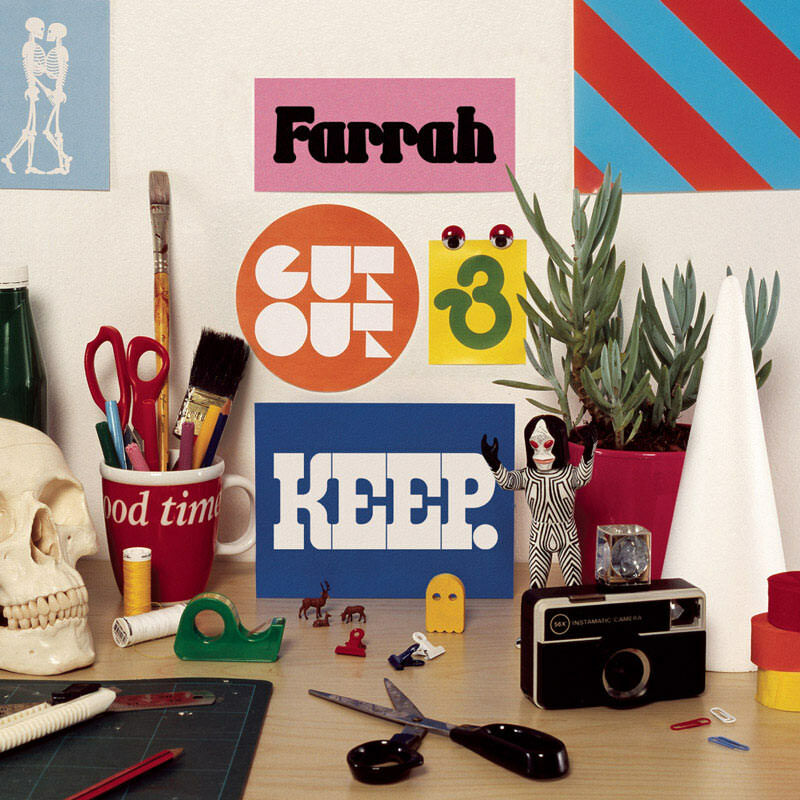 Farrah‘s 3rd album Cut Out And Keep will be released in the UK on June 25th. There are a handfull of shows booked in May and June but we hope to see more UK dates to be confirmed soon. The first pressing will be a strictly limited edition numbered (“serialised”) digipak. Available for pre-order on Amazon now!